Everything Nintendo Switch related to keep your eye on during this year's Amazon Prime Day. During Amazon Prime Day 2018, there will likely be a variety of Nintendo Switch deals on offer. Whether you’re looking to pick up a Nintendo Switch bundle, some Nintendo Switch games, or even some Nintendo Switch accessories, it’s worth keeping an eye on this year’s Amazon Prime day. 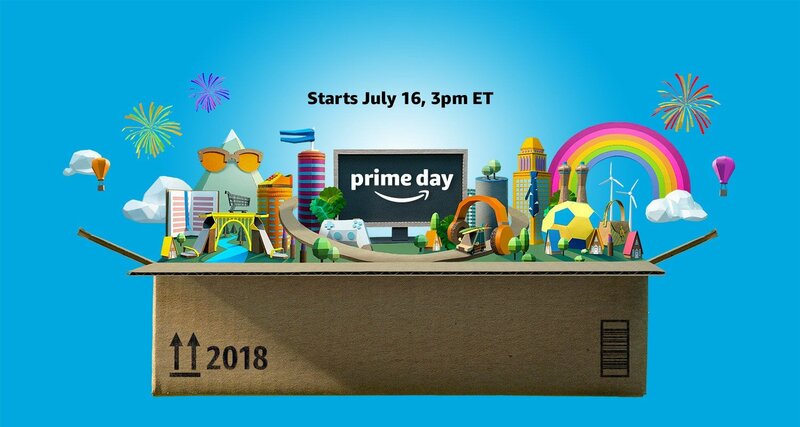 This year, Amazon Prime Day is set to take place on Monday, July 16 beginning at 3 p.m. (EST) and will last until midnight on Tuesday, July 17. During Amazon Prime Day, a ton of exciting items will be on sale on the Amazon website. To take advantage of the Amazon Prime Day deals, you’ll need to be a member of Amazon Prime, or sign up for an Amazon Prime account. What Nintendo Switch items will be on sale during Amazon Prime Day 2018? Wondering what the best Nintendo Switch deals are for Amazon Prime Day 2018? 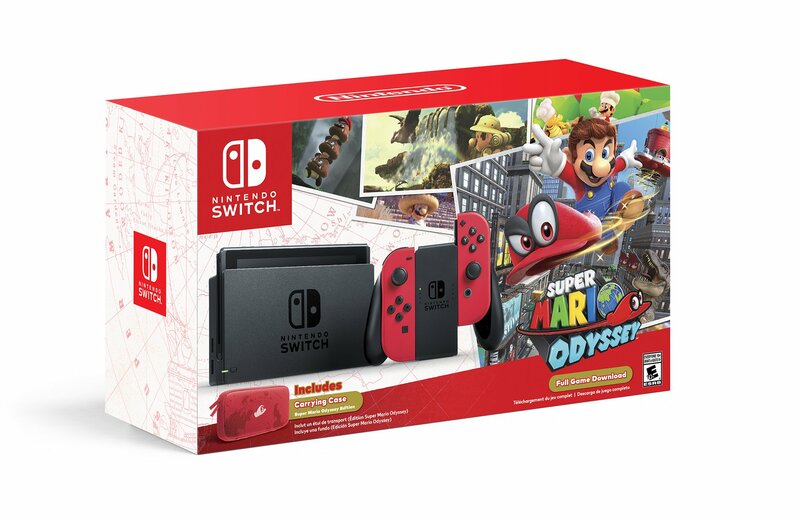 As of the time of this writing, the best Nintendo Switch deal is this Nintendo Switch bundle for $299. 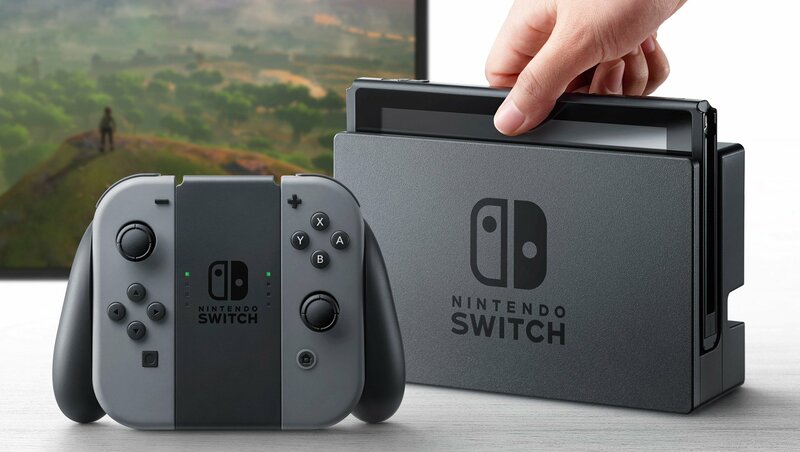 However, considering the popularity of the Nintendo Switch console, we’re expecting to see a wide range of deals for Nintendo Switch crop up over the next few hours. Things to keep an eye out for during Amazon Prime Day on July 16 include a Nintendo Switch bundle with a game priced under $350. Meanwhile, keep an eye on some of the top Nintendo Switch games like The Legend of Zelda: Breath of the Wild and Super Mario Odyssey. Check back, as we’ll be updating this guide with the best Nintendo Switch deals as they’re announced for Amazon Prime Day 2018. What Nintendo Switch product links should you keep an eye on during Amazon Prime Day 2018? To make navigating the huge Amazon Prime Day 2018 sale easier, we’ve compiled a list of Nintendo Switch product links to bookmark and keep an eye on before and during Amazon Prime Day on July 16. Be sure to check back, as we’ll be updating this guide with some of the best Nintendo Switch deals during Amazon Prime Day 2018!